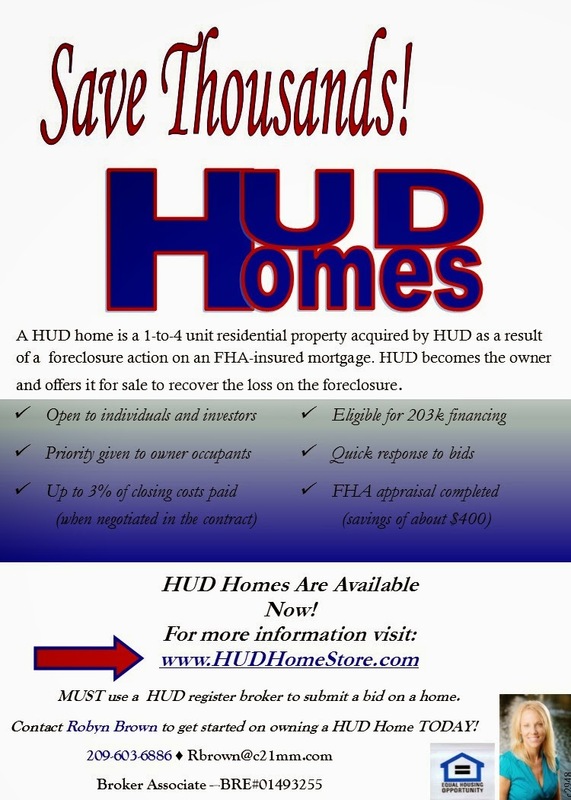 FHA buyers you will love this HUD home! Remodeled from top to bottom with not a thing left undone. Boasting over 1400 SF, 3 Bedrooms and 2 baths. Everything has been done for you, rich colored dark laminate flooring, granite counters, newer windows, new interior exterior paint and so much more!1 car garage and large outbuilding for storage, craft room or a workshop. Corner lot.Close to La Loma area, park and shopping close by. Charming HUD home in Oakdale and only $140,000!